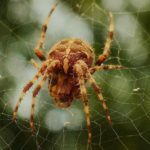 Home / Modern Pest Blog / Spiders: Nice, Furry Guests Or Evil, Hairy Pests? Spiders: Nice, Furry Guests Or Evil, Hairy Pests? Have you ever slid your foot into a pair of shoes you haven’t worn for a while, only to find that your toes weren’t alone in there? Have you ever reached into a drawer or cupboard for something, and felt four pairs of hairy legs scampering across your hand and up your arm? Have you ever walked through a doorway, and smacked into a face full of sticky webbing? And maybe you did the crazy ninja-kung fu-spiderweb dance? I know I always do. Spiders. Sure, they look scary, and some of them have venom that can be very dangerous to people. They can be the stuff of nightmares, as Arachnophobia is very real, and affects some 6% of the world’s population. However, when you look objectively at spiders, are they really such a bad thing? They occupy a key spot in the food chain, as both predator and prey. They keep insect populations in check, which in turn helps control the spread of disease, and the serve as valuable sustenance for birds and other small animals. Spider venom has numerous practical uses. Their venom is useful in the medical field, as it can be used to treat cardiac arrhythmia and Alzheimer’s disease, among other things. It can even be used in some pest control materials, being toxic to pests but safe for most other creatures. Their silk can be spun into a variety of valuable items, from bulletproof clothing to artificial tendons and ligaments. Still, think spiders are just scary little bugs? Maybe, but when you look at all the factors, spiders are an interesting, essential part of our ecosystem. We rely on them for many things, and even though they might scare us, trying to live without them would be even scarier. If you think that spiders are a problem in your home, contact Modern Pest to speak to one of our professionals. 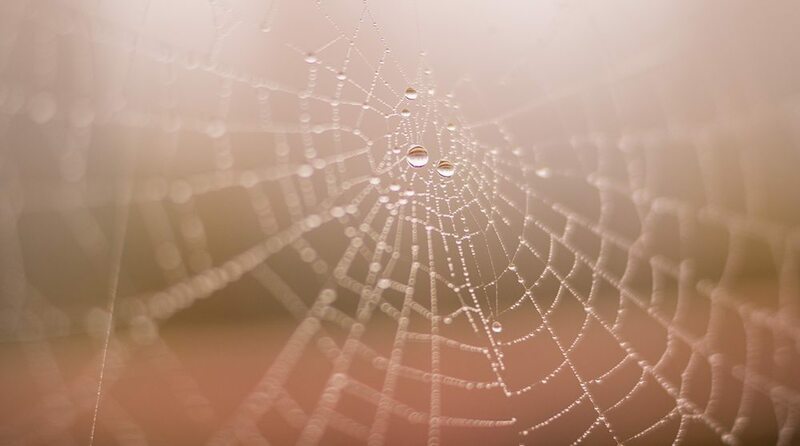 Modern uses, among other techniques, integrated pest management (IPM) methods, to help reduce favorable conditions that allow spiders to thrive in and around your home.